What a great first week of this year’s Amalfi Walks. Mountain Experience, working with Explore! and Mont Blanc Adventures had a week of fantastic scenery, great food and great company. The weather flirted with rain, but was never so bad that it got in the way. Next week should see more sun and just as much fun. Bring it on! 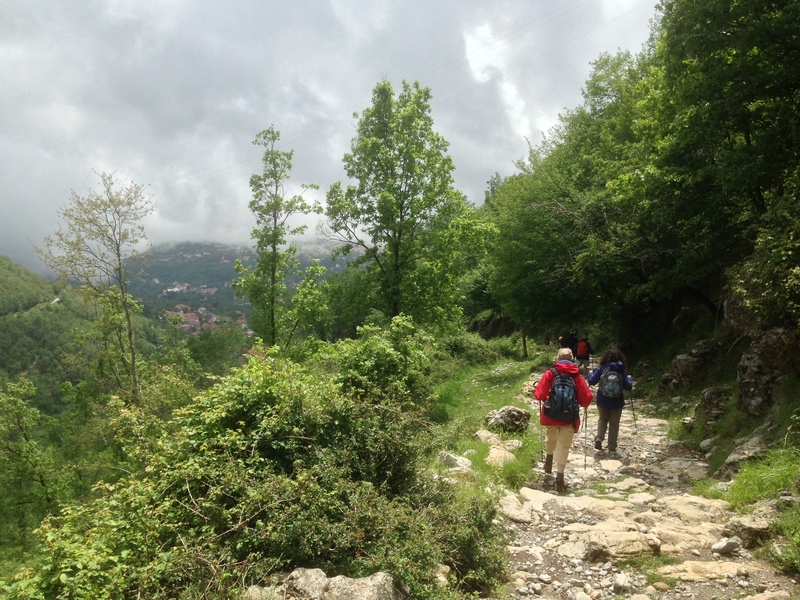 Descending into the Agerola basin on Amalfi walks. By Mountain Experience in Uncategorized on 21/05/2016 .